Are you an investor looking for rental income? 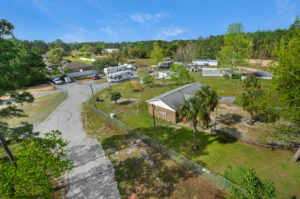 Eight unit mobile home and RV park plus a single family home at 9277 Deer Lane, Navarre Florida for sale. Current units on site rent for about $53,000 gross per year. Three mobile homes are included and they are much remodeled. Other pads have RV’s or mobile home rentals. The single family home could bring in additional income as a rental for potentially $12,500 per year. 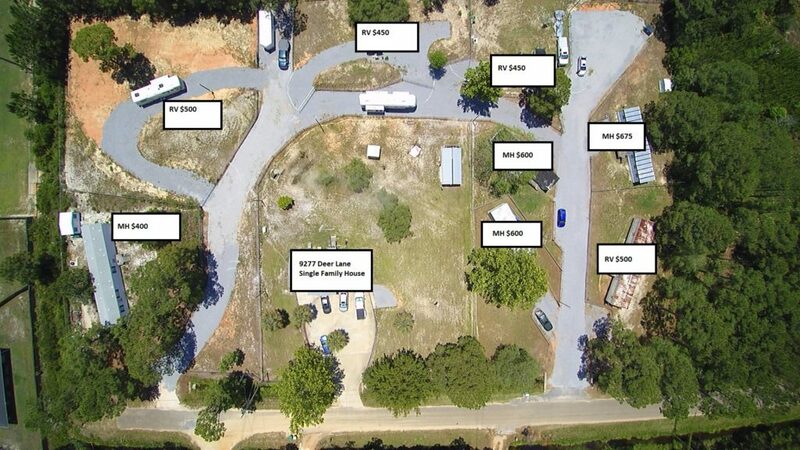 The total mobile home park site is 3.38 acres. 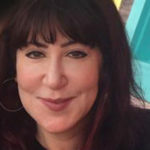 There is a possibility to raise rents, as neighboring parks have increased their rental rates. 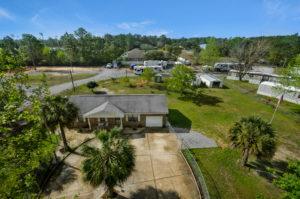 This mobile home RV park is minutes away from Navarre Beach and the Gulf of Mexico. Hurlburt Field is nearby, as well as an easy commute Eglin Air Force Base. The selling is willing to finance part of the purchase. 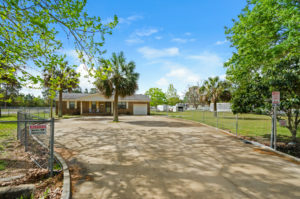 9277 Deer Lane mobile home park is offered for $489,900. Interested? Contact Listing Broker or your Favorite Realtor for more information.